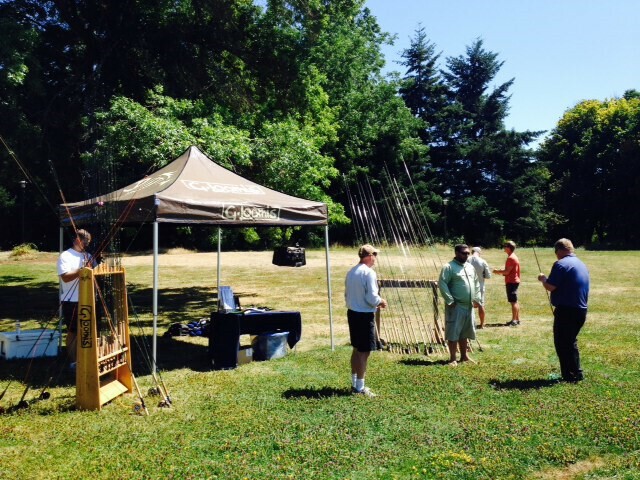 Sunny skies greeted a nice turn out for the Caddis Fly Shop Gloomis Demo Day Saturday. 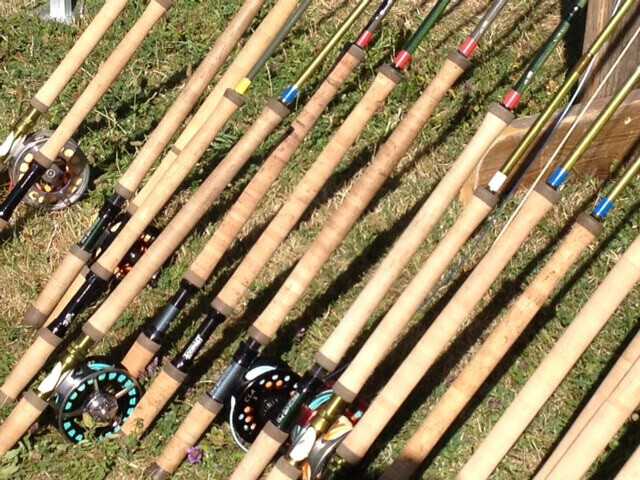 An excellent time was had by all and we all learned a bunch about the new Gloomis NRX and Pro 4x rods. Best rod of the day was the “short stixs“. 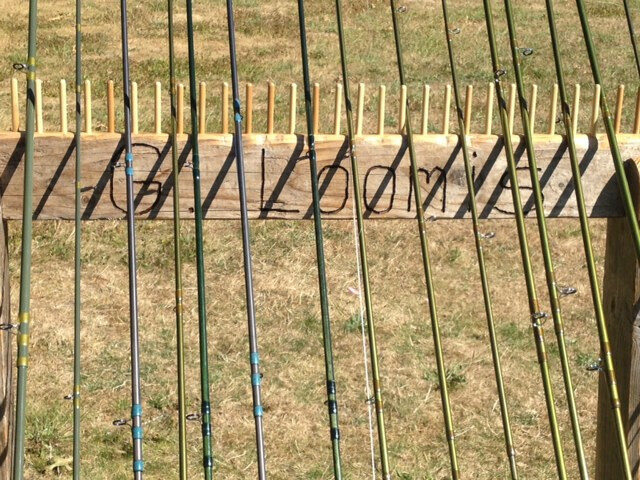 A very innovative and most interesting idea in rod design. They cast very well and I look forward to testing one on a fine tarpon. Also, the new PRO 4X Switch Rod 10′ 6″ 5 weight was something special with a scandi line. The best rod by far, the NRX 5 weight! The casting contest brought out the best in casting for Joe Palanuk winner of a NRX 5 weight. A couple of anglers took advantage of the free Gloomis duffle bag and free line to purchase a new Gloomis rod. 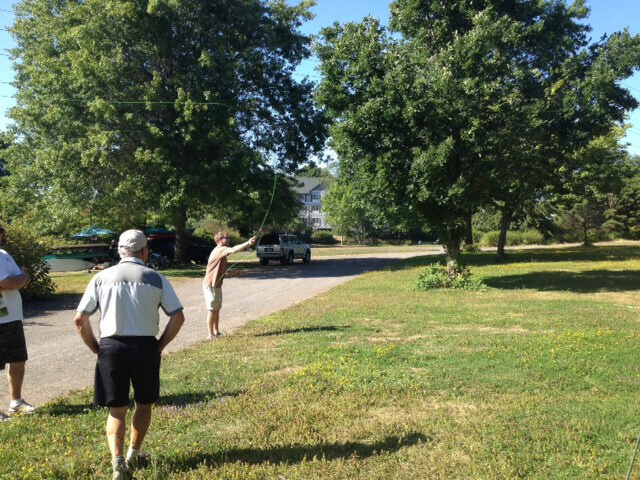 “But wait”, Chris says he will still offer up a free line for any purchase of a NRX Gloomis rod. 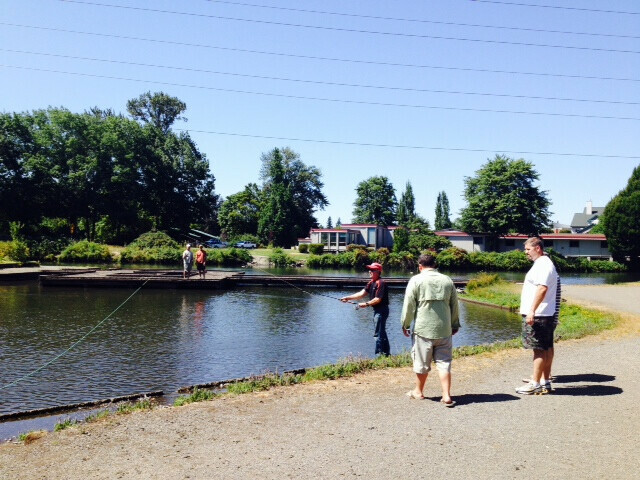 We had one of the youngest anglers by far to attend our demo day. 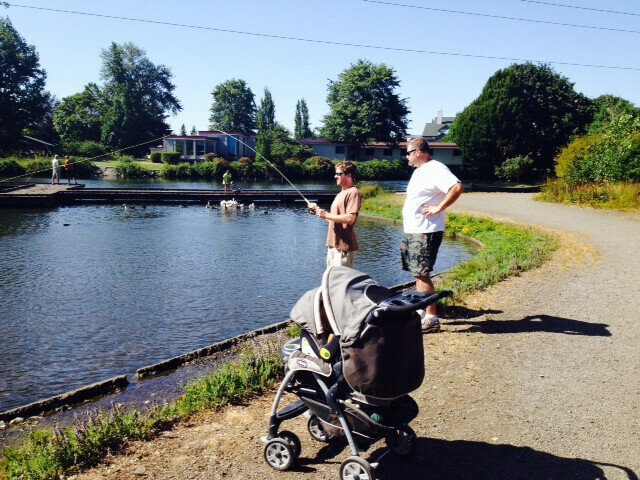 Dad is casting while the child is checking out his casting stroke. Starting this young this guy will be an awesome angler! Come on down to the shop and cast some of the new rods from Gloomis!